If you have experience in the taxi industry then you might have considered starting your own taxi firm. When it comes to running a taxi company, there are a lot of things to consider. In order to help you get started, below are some of the most important steps you have to take. 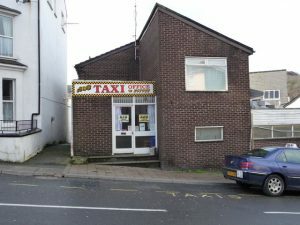 To run a taxi firm successfully, you’ll need some kind of premises to base your operations from. Some people start from home but this isn’t always the best idea and even if you do, you’ll need to think about getting a premises fairly quickly. When looking for a premises, you should take certain things into account. Firstly you should think about whether you’re going to rent or buy. It’s usually a good idea to rent first and then you can always decide if you want to buy later. Another key consideration is size. Although you don’t need a huge premises to run a taxi firm from, you still want it to be a decent size. Lastly is location. The location of a taxi office is very important, not only because you want to attract new business but also because you’ll need to choose somewhere that’s on fairly high ground so you can communicate with your drivers. Once you have a premises, you’ll also need to get insurance. The level of cover you need to get will depend on whether you own and insure your own vehicles or you hire owner drivers. 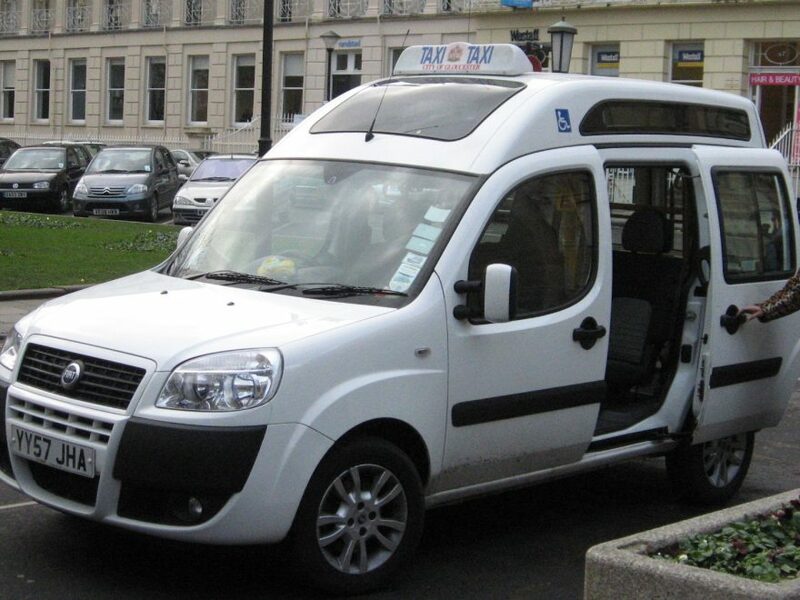 If you insure your own vehicles then you’ll need to get a taxi insurance policy to cover them for road risks. You’ll also want to get cover for things such as liability claims. Hiring good drivers is essential when running a taxi firm. Although there are many people out there who have a lot of driving experience, not everyone is suited to being a taxi driver. 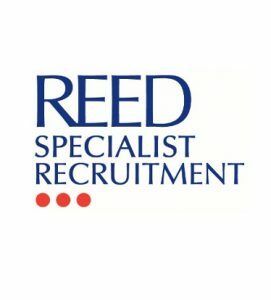 The best type of drivers to hire are those who are over the age of 30, have a good deal of driving experience (preferably in a professional capacity) and who do not have any criminal convictions. This will help to keep the cost of your insurance down.